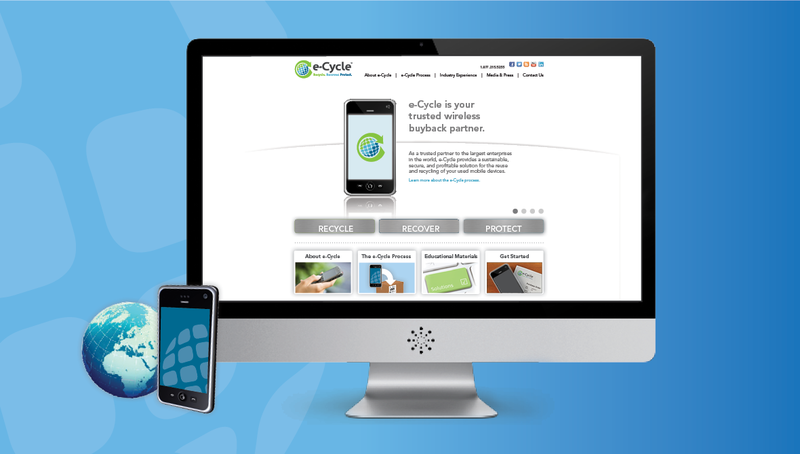 e-Cycle is a top-tiered mobile buyback and recycling company, focusing on recycling cell phones and securely handling sensitive data from large companies and organizations around the globe. 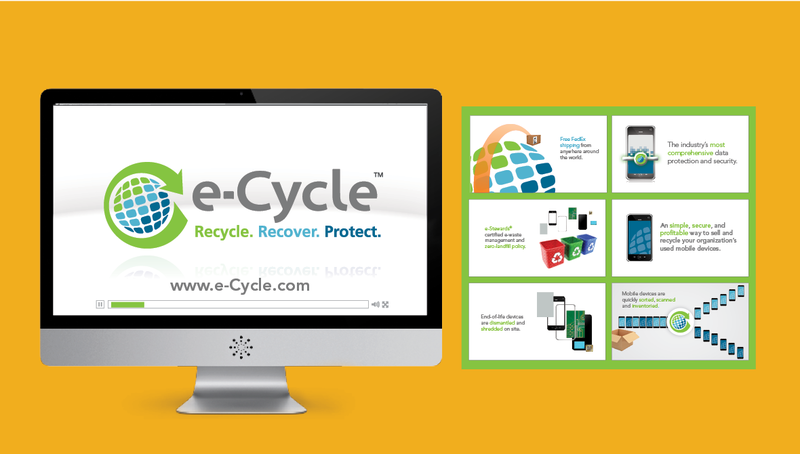 Capitalizing on the tagline “Recycle. Recover. Protect.” to create an optimal website that fostered an innovative architecture and navigational strategy that places emphasis on important information, features, and resources. 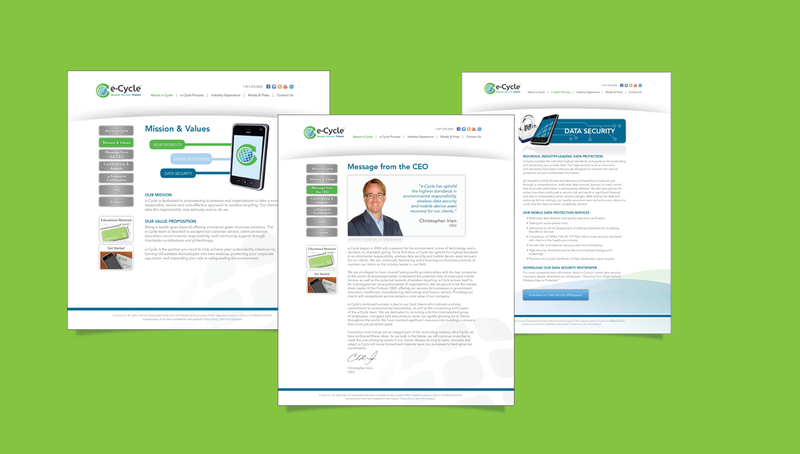 Along with a new design and interface, we matched the site with an online video that outlined the company's process, benefits, and competitive advantage.